Hello from New Mexico (Las Cruces). These are my 2 ladies..2000 Drifter & 2002 Classic. Welcome to the VRA family from Western Massachusetts. Enjoy the forum. A lot of great people out here. Nice rides!! Welcome to the forum!! Nice rides and Randy will be talking Drifter with you. You can see he has one also. Welcome to the VRA and if you have any questions just ask. Also share all your knowledge with us. The VRA needs a Chapter in New Mexico. If you would like more information we are here to help. Then, if you want to make the trip, checkout the Phoenix and Globe chapters in AZ. Hit up Rod Jackson (Phoenix Pres.) and John Howard (Globe Pres.) and see if you can hook up with them for the ride in. If you can make it, you won't regret it. Welcome from NW Florida Chapter 1-6! Welcome from Steel City 1-27. 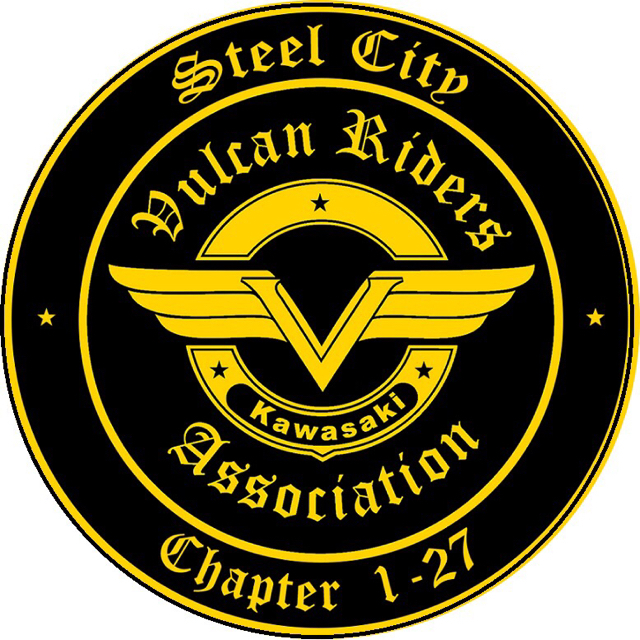 Welcome from Globe Vulcan Riders - Riding All of Arizona. Nice Drifter! Welcome from west MI ! RCVRA 1-26 nice rides there all so.